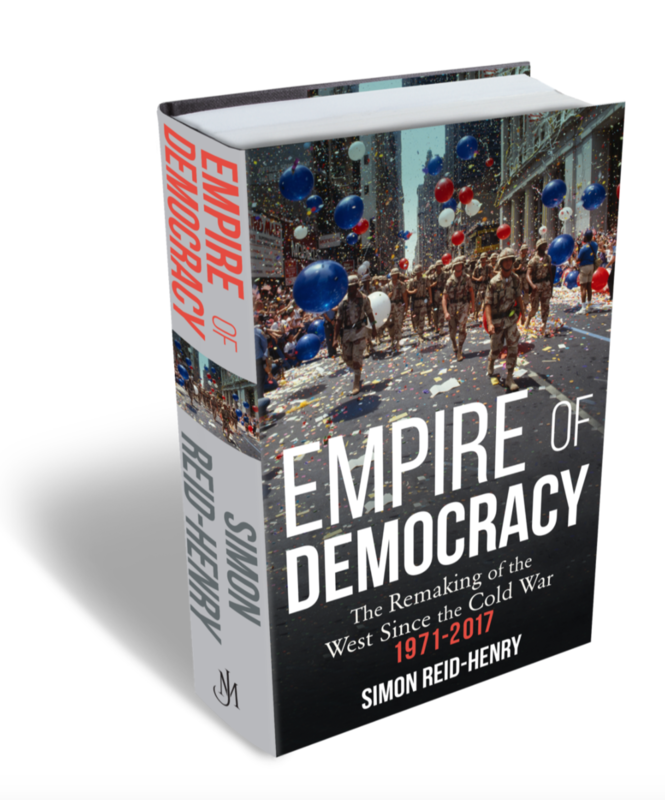 I’m thrilled to share the first full images of the UK cover (John Murrays) for EMPIRE OF DEMOCRACY. It’s been such a long road to get here. When I started writing this, in 2011, I remember so many people telling me there was nothing worth saying about ‘western’ democracy. What was the point? One should rather look to North Africa and the Arab Spring. And yet 2011 now appears in hindsight to have been the moment the post-Cold War, post-utopian, liberal laissez-faire bubble first began to pop - with such resoundingly serious consequences for our democracy that one scarcely makes it out of a bookshop these days without being hectored by some new account of where we have “gone wrong”. As this book tries to show, in many respects what has gone wrong is precisely many of the things that we were long told we were doing right. I’m delighted that after several (fairly exhausting) years the book will finally be seeing the light of day later this year (in June!) as part of the John Murrays stable.